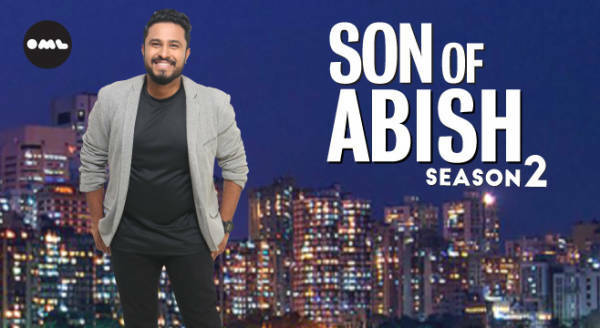 Abish Mathew is back with his show “Son Of Abish” for a 2nd Season. Abish Mathew has been doing stand up for the past nine years in India and Internationally. He’s bringing all that experience into a fun filled evening with celebrity guests, sketches, stand-up and a lot more. Only a few lucky people will get to see this raw and unedited before it goes online, so RSVP if you want to be one of them!